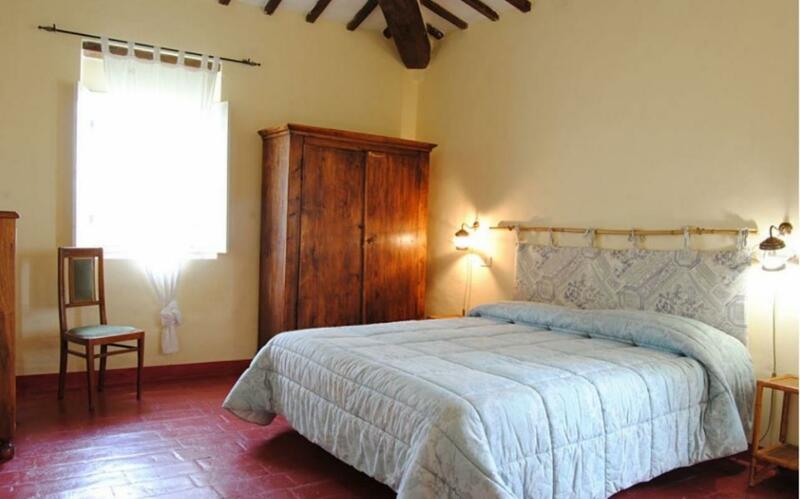 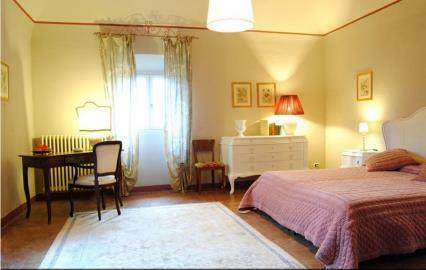 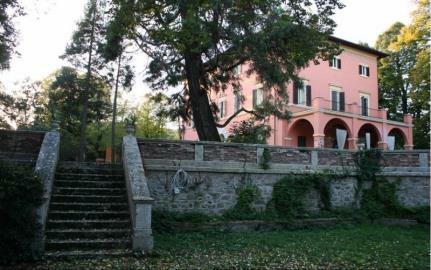 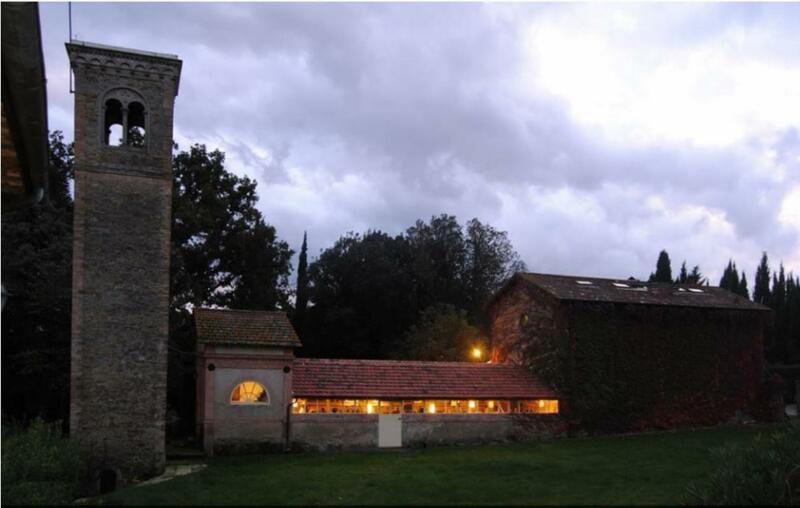 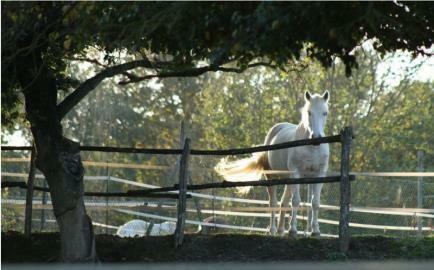 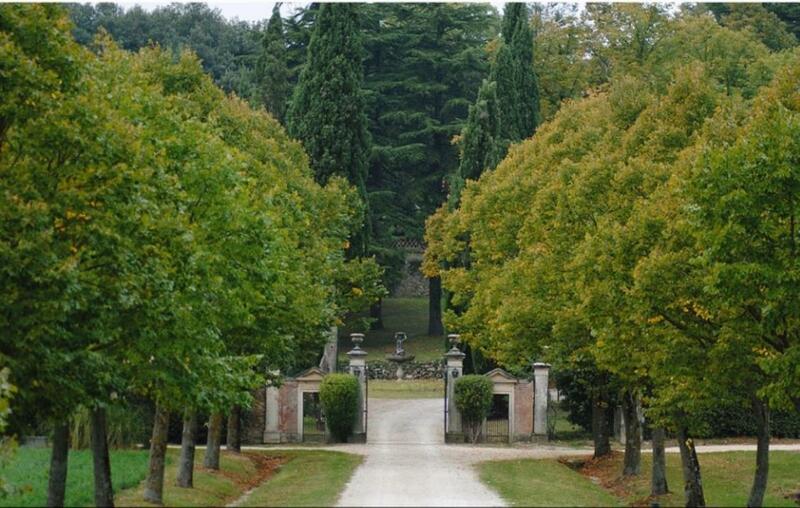 45-bedroom country house in Umbria with 50 hectares: Ref Maddalena Castle , Perugia, Umbria. Italian holiday homes and investment property for sale. The property comprises 50 hectares of forest, olive groves, vineyards and arable land with about 250 meters high in the ancient countryside of Porta Eburnea, near Perugia. 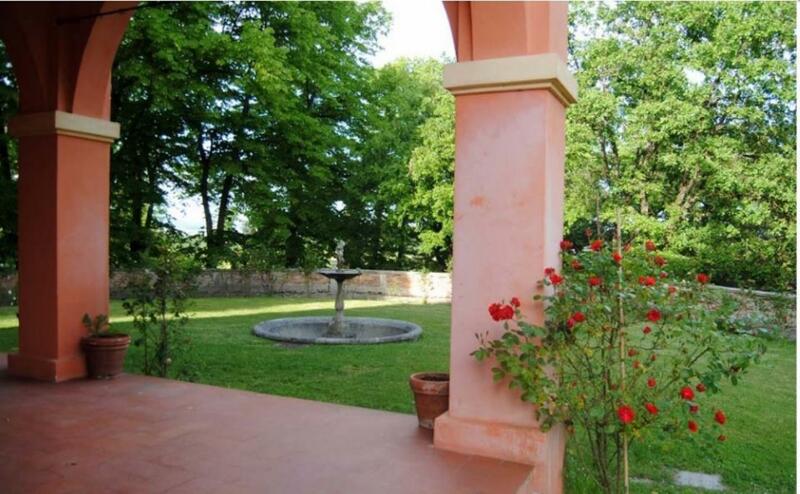 The property is located in strategic position boasts a natural balcony and at the same time artificially created with a series of terraces on small plane of land crossed by the Caina river. 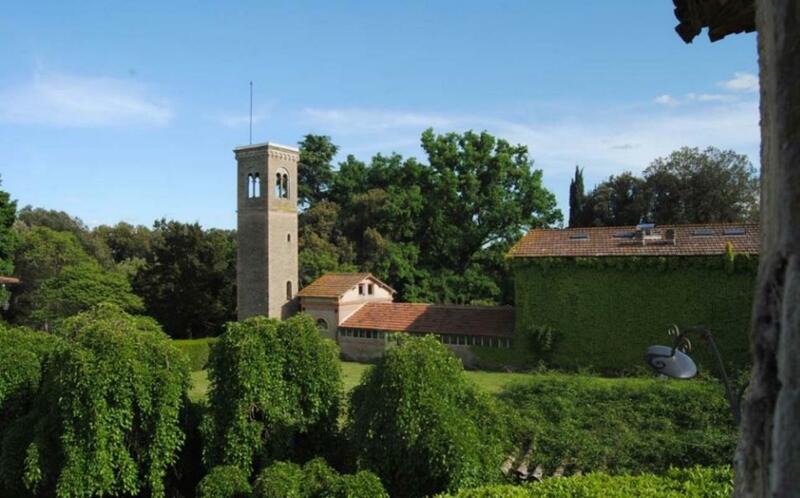 The heart of the company is represented by the English Park which features the villa and the country houses; the outbuildings are used for agricultural purposes, arable land, vineyards. 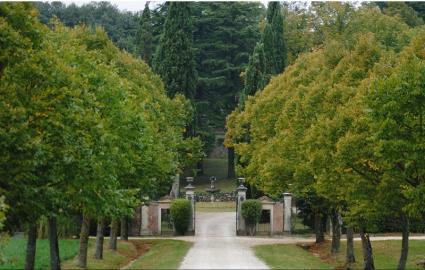 And on the hill there are the forest and the olive grove. 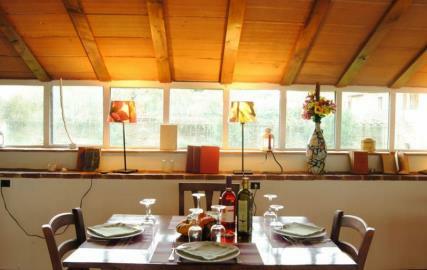 The property boasts an oasis of peace and quietness with the charm of an old country house. 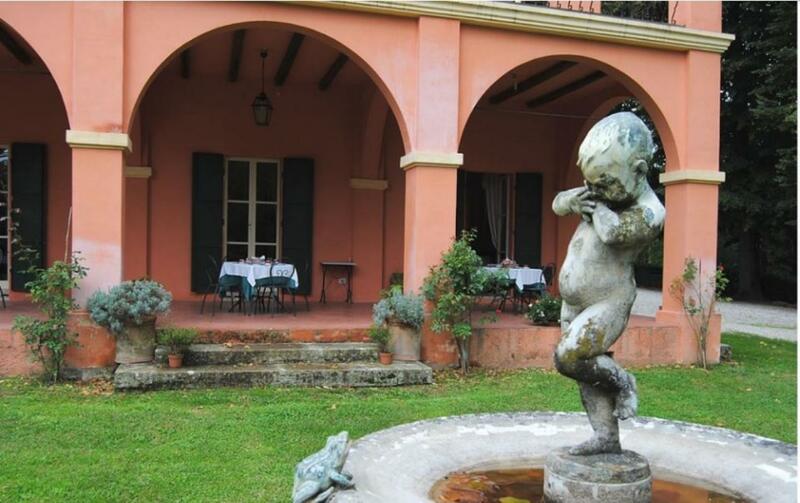 The villa dates back to the nineteenth century with English park, the first and second floor comprise 2 double bedrooms and 4 suites which can accommodate up to 18 persons, with B&B accommodation facilities. The large hallways on the ground floor boast two large fireplaces are used for breakfasts, a living room and a dining room with possibility to use for special dinners. 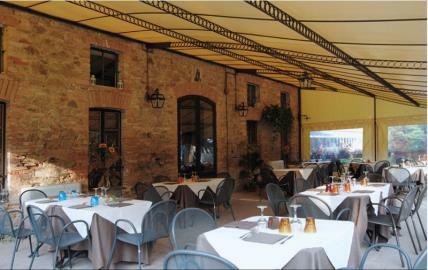 A covered terrace, overlooking the garden ad emiciclo, is used in good seasons for breakfast and relaxation. 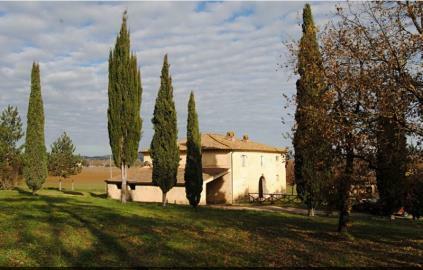 Large free-standing farmhouse measuring about 200 sq m, the ground floor comprises large living room with kitchen, the first floor features hallway with fireplace three double bedrooms and en-suite with private bathroom. 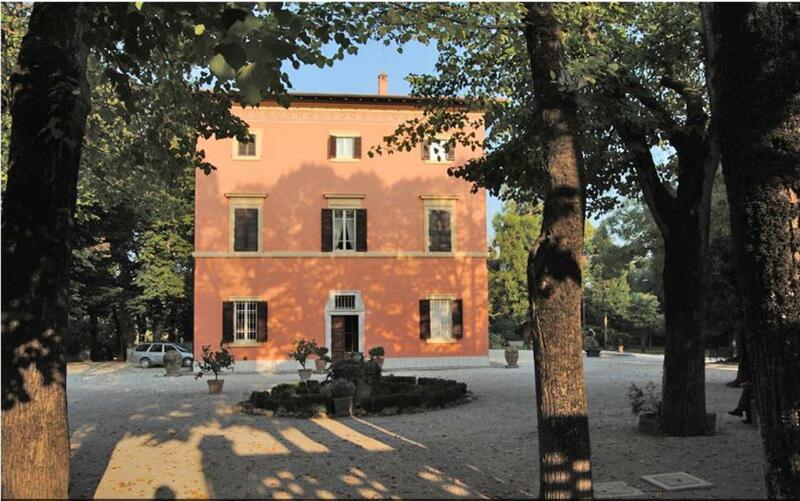 On the first floor there is a large private garden ideal for a small group of 10-12 people who can take advantage of pleasant public space and have at the same time adequate services and privacy.